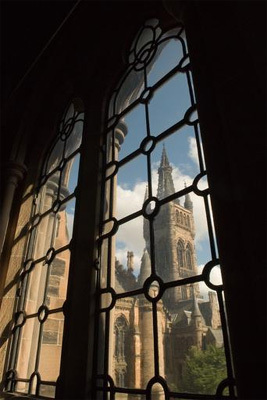 Francis Brown attended the University of Glasgow in 1807. He was born in Glasgow, son of James Brown, a painter. Brown became a West India merchant, a partner, alongside his brothers, Robert of Fairlie and William of Kilmardinny, who also attended the university, in the firm 'William Smith and Browns'. Brown died at Jordanhill Estate, Trinidad on 15 November 1825.